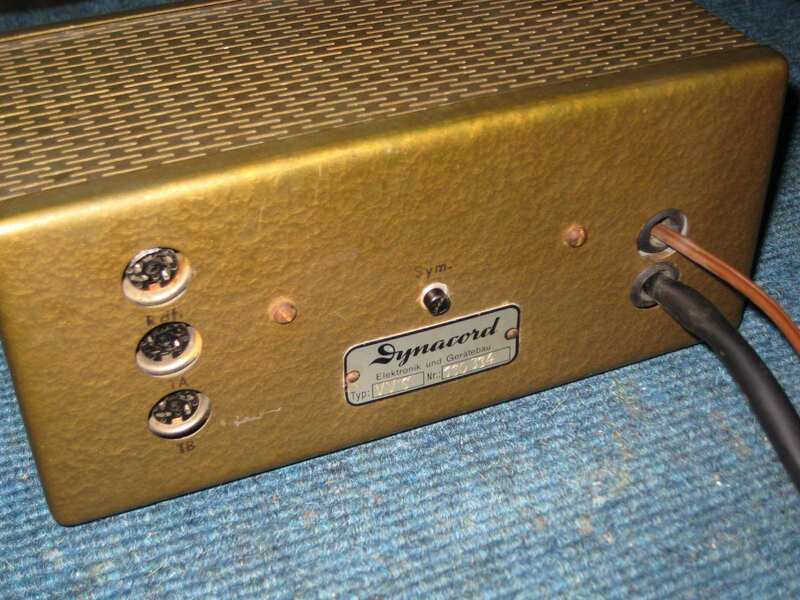 The VVS preamp is even harder to find than the Dynacord power amps. 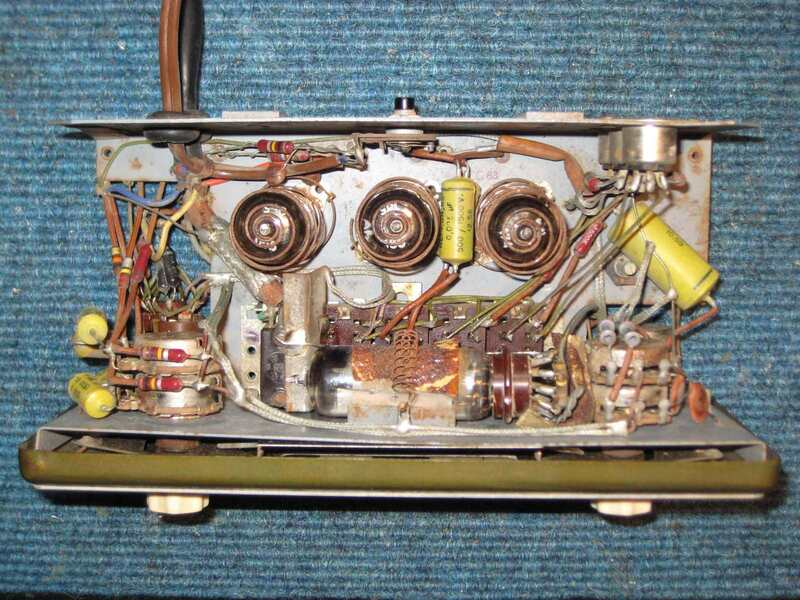 An interesting detail is the placement of the balance pot on the back side. 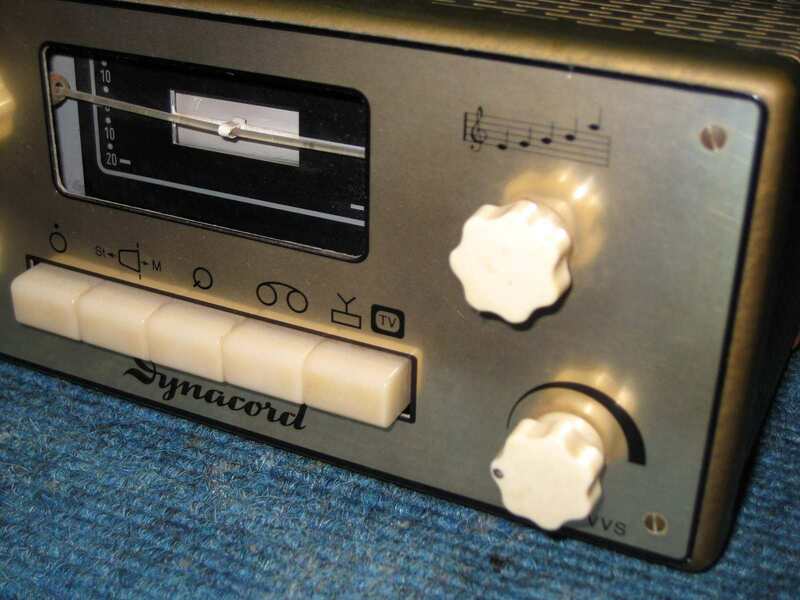 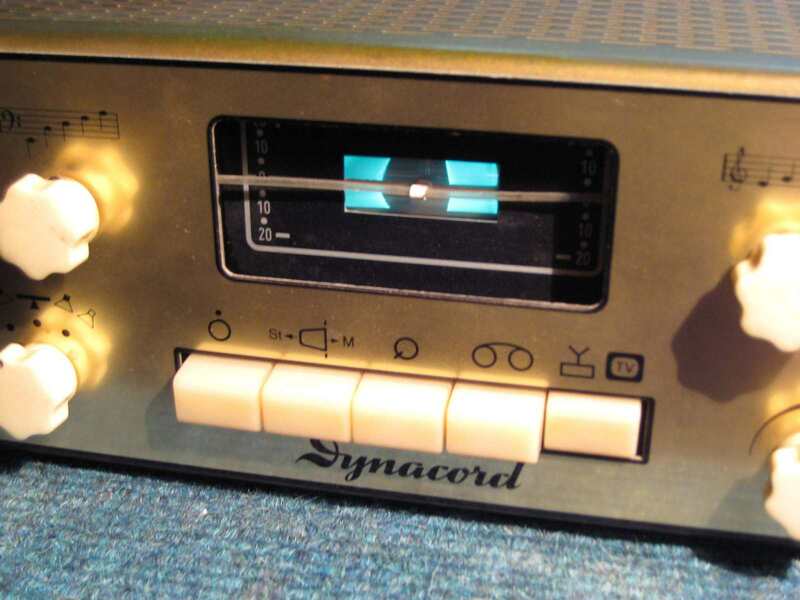 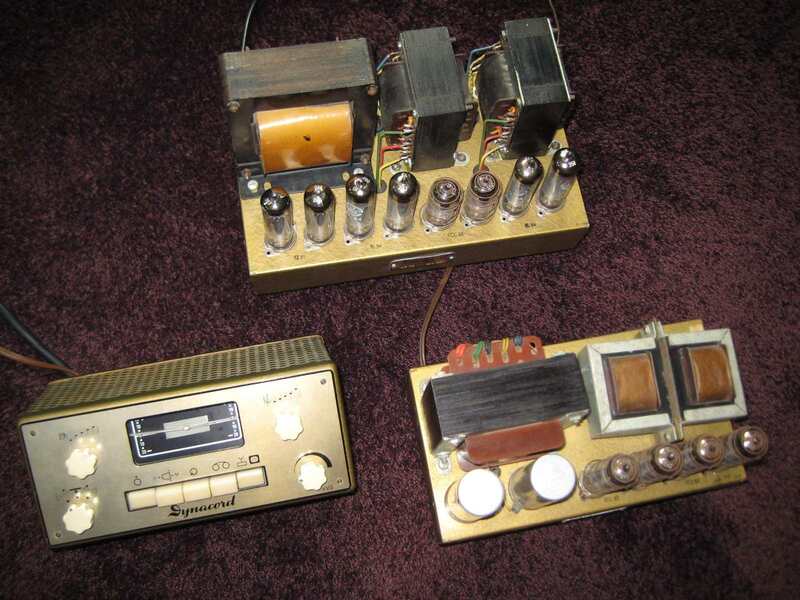 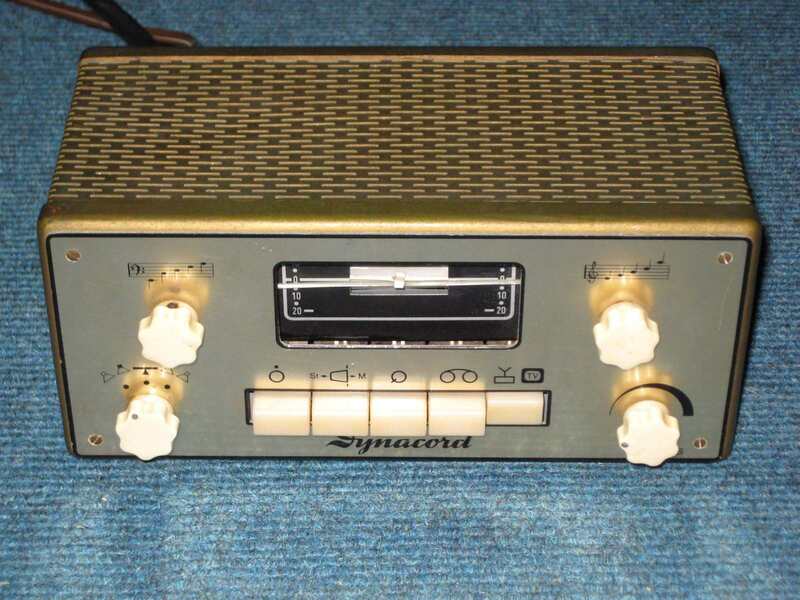 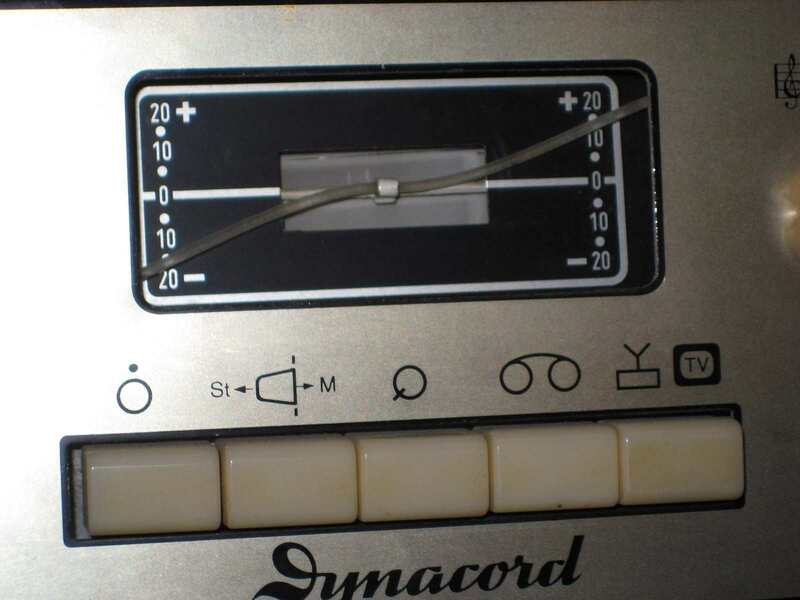 The engineers at Dynacord preferred installing the mono / stereo switch on the front panel. 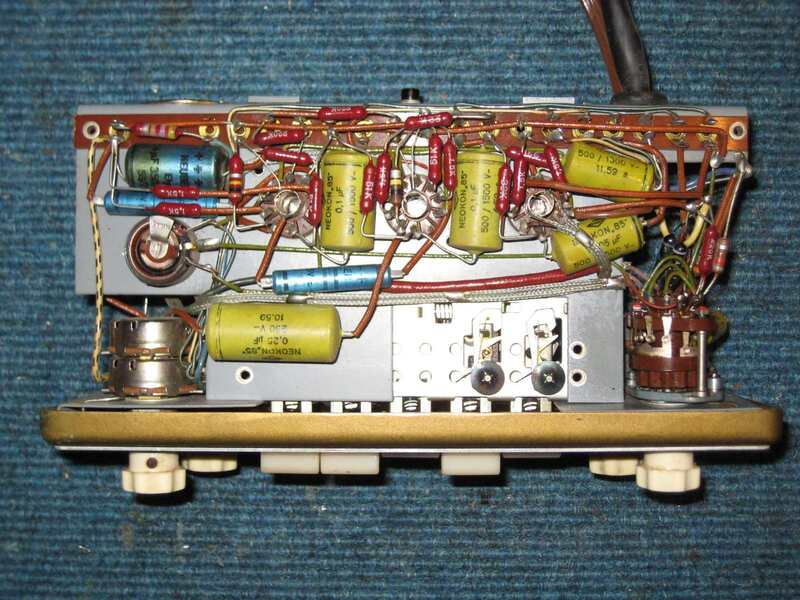 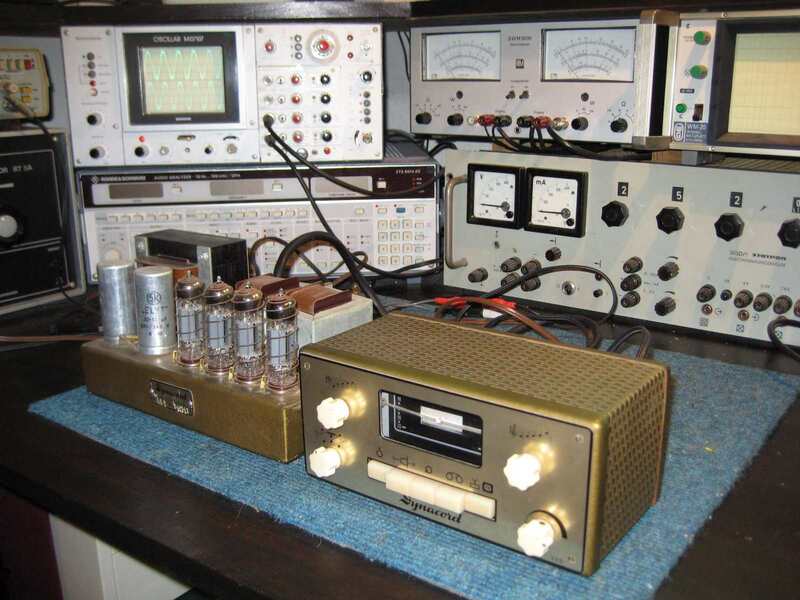 The VVS does not have an internal power supply and needs to get B+ and its heater voltage from one of the power amps.